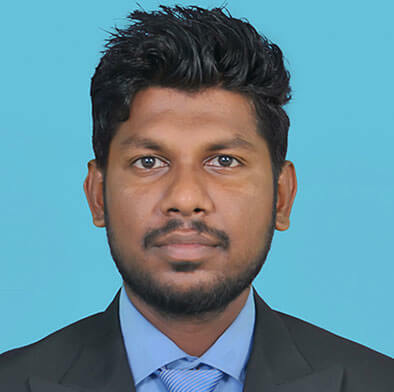 Ceylon Graphite management team is made up of a unique blend of individuals with immense experience and excellent business leaderships in Asia. 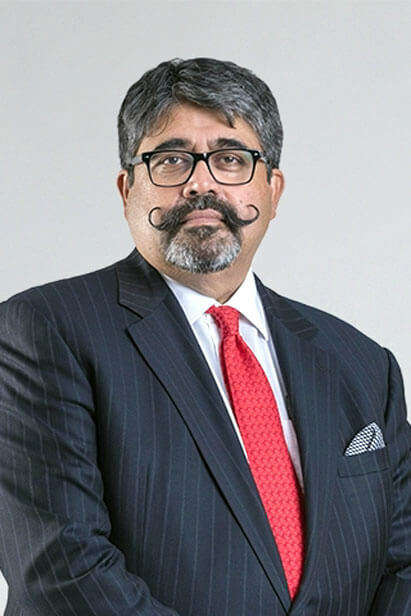 Bharat Parashar has over 38 years of experience in Asia and the United States in a variety of fields including Mining, Private Equity and Investment Banking. 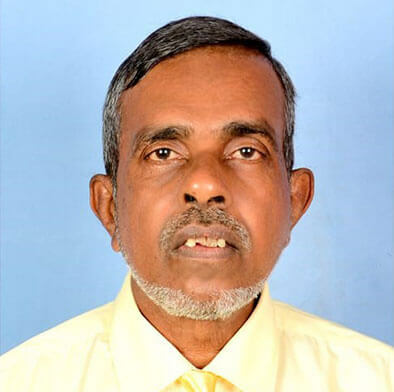 He is currently Chairman and Chief Executive Officer for Ceylon Graphite Corporation a company involved in the exploration and mining of Graphite in Sri Lanka. He is also concurrently the Managing Partner for Clove Capital Partners LLC a private investment firm. 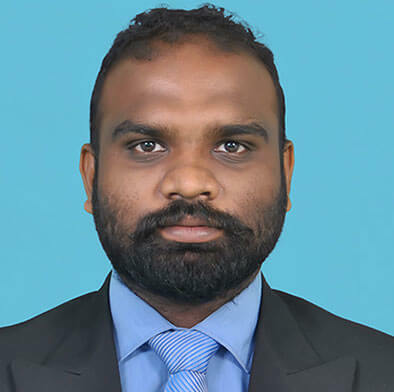 Bharat has over 18 years of experience in the Private Equity business investing in a variety of companies in Asia and formerly was Chief Executive Officer for EMP Daiwa Capital Asia Ltd and Managing Director for EMP Global’s Asian Private Equity business. Prior to the private equity business, he served at Citi Group’s (Salomon Smith Barney) as Managing Director and Co- Head of Investment Banking for South and South East Asia, where he raised over US $ 8 billion in debt and equity for regional corporations and governments. He was also Chief Executive of American Express’s business in India and Head of Chemical Bank’s Investment Banking business in Asia (ex- Japan). 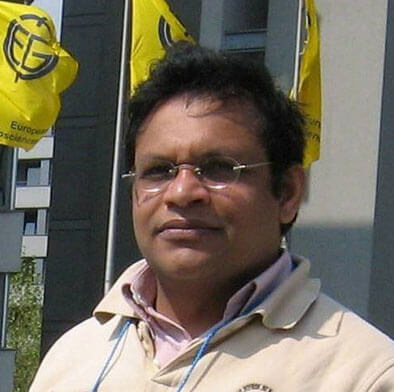 Mr. Parashar is currently a Trustee and Board Member for the Asian Institute of Management’s Scientific Research Fund. 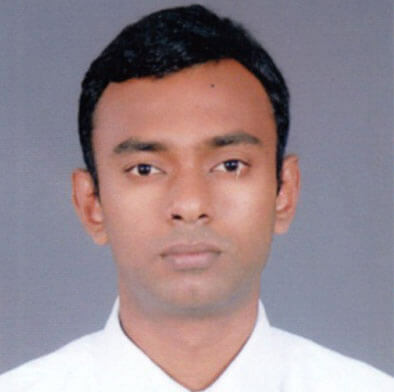 He has a MBM from the Asian Institute of Management and a BA(Hons) in Economics from Delhi University in India. Former Managing Director & Co-Head of Salomon Smith Barney’s Investment Banking business in South & South East Asia. 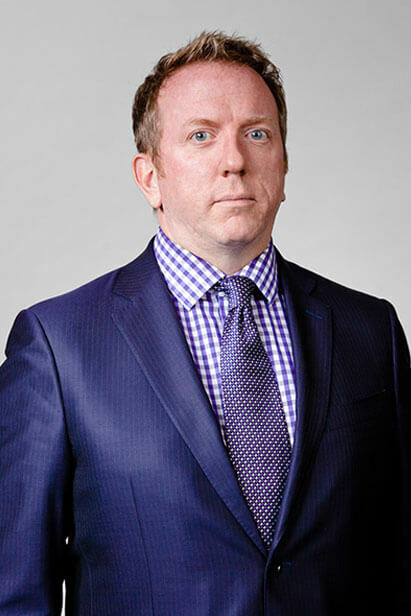 Kevin Aylward has extensive public/private sector management experience in the resource and transportation sectors. Most recently Mr. Aylward has worked in the oil sands industry and with First Nations groups on business development and environmental technology issues. Previously, he served as CEO of the Goose Bay International Airport and Nunacor Development Corporation. He also served as a Provincial Cabinet Minister for nine years with the Government of Newfoundland and Labrador including the Environment, Labour and Forestry portfolios. Mr. Aylward also served as Leader of the Liberal Party of Newfoundland and Labrador during the Provincial Election in 2011. 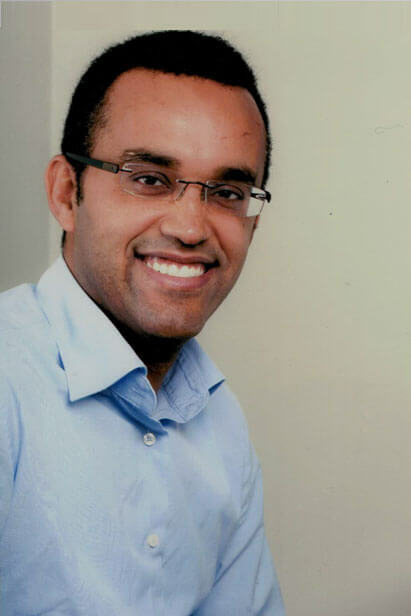 Abbey Abdiye has extensive experience in the financial sector, in both public and private companies. 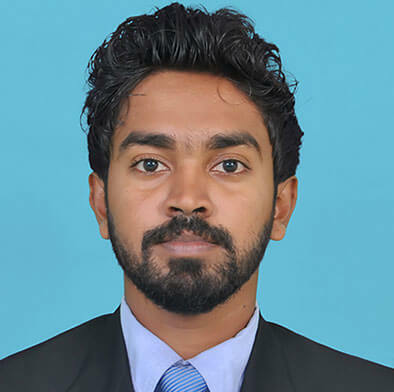 He is a Chartered Professional Accountant (CPA), and current chief financial officer of reporting issuers, where he is responsible for all financial, fiscal management, regulatory compliance matters and reporting aspects of company operations. He also provides strategic guidance and direction in capital structuring and is engaged in innovative financing programs that leverage sales and development. 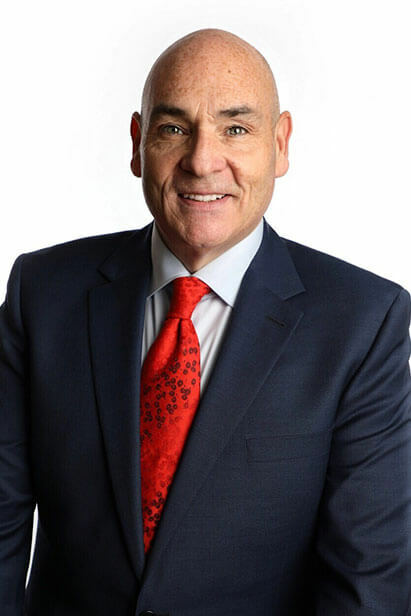 George Smitherman has served at all three levels of Canadian government over 3 decades. During a 5-year run as Minister of Health and Long-Term Care Smitherman oversaw the largest government department in Canada with a budget of more than $ 30 billion. In response to the 2008 Financial crisis, Mr. Smitherman was transferred to the newly formed Ministry of Energy and Infrastructure and was leading Ontario’s economic renewal strategy. On the Infrastructure side, Mr. Smitherman spearheaded negotiations with the Government of Canada over a shared multi-billion dollar Infrastructure Stimulus Program that funded nearly 3000 shovel ready projects on a shared basis with Municipalities, First Nation Communities as well as Colleges and Universities. Mr. Smitherman championed the Green Energy and Economy Act which secured billions in much needed foreign investment all the while providing opportunities for Ontario businesses. This strategy supported Ontario phase out coal fired electricity generation. Smitherman negotiated risk take back agreements with Bruce Power and curtailed Ontario’s momentum towards the completion of two new nuclear power plants. Brett James is currently the Vice President of Sussex Strategy Group (“Sussex”). Prior to joining Sussex, Brett operated his own consulting practice servicing clients in government as well as in the health care, finance and energy sectors. He also spent two years as a Senior Associate at APCO Canada, part of one of the world’s largest public affairs agencies. Before entering the private sector, Brett worked for Ontario’s Minister of Health, Jim Wilson, serving as a senior advisor and Communications Assistant to the Minister. He was involved in the development and roll-out of several government initiatives ranging from hospital restructuring, dialysis and MRI expansions, to physician negotiations and drug regulatory reform. Prior to and through the 1995 provincial election, Brett held several different positions in the office of former Premier Mike Harris where he played a key role in developing the party’s outreach capabilities, as well as providing event and issue briefings to the Leader. 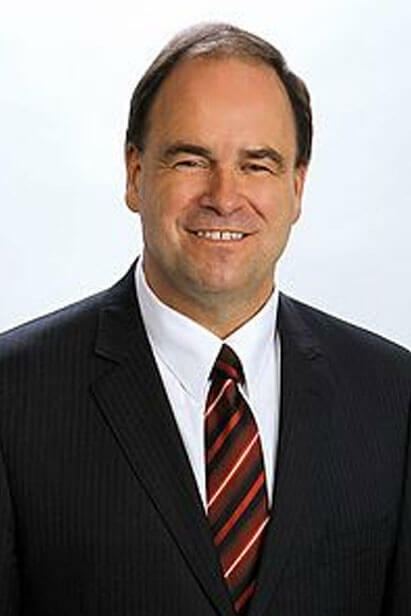 Brett remains heavily involved in local, provincial and federal politics. 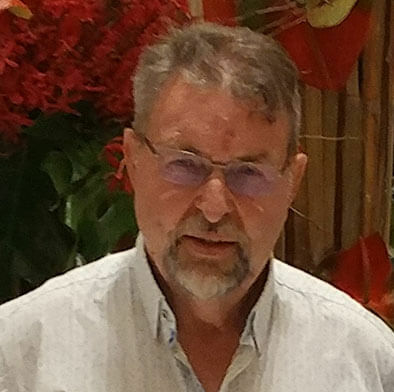 Robert Marvin has been involved in mineral exploration and evaluation of lithium, gold, copper, zinc and uranium deposits throughout the Americas as an employee and as an independent consultant. He graduated from the University of New Mexico with a Bachelor of Science degree in geology in 1984. 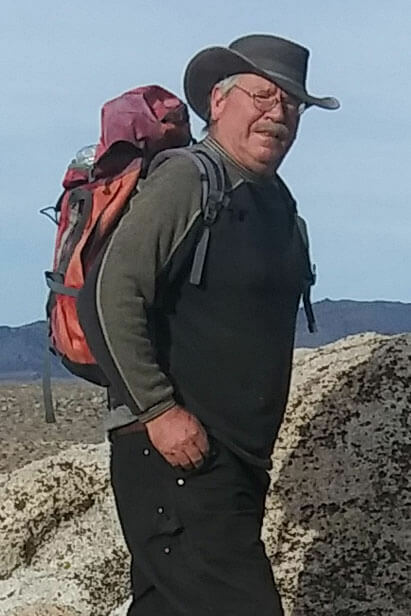 A third generation Nevada resource geologist, Mr. Marvin has learned the business from the field starting at an early age. 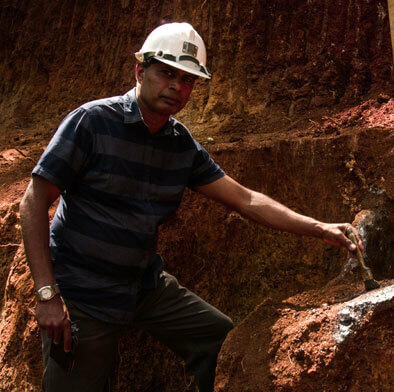 Mr. Marvin has been involved in several successful gold-silver projects in Canada, most recently with Bayfield Ventures in the Rainy River gold district in Ontario but also at Meliadine and in the Committee Bay Belt of the far north.